Edwin A. Sandstedt, 97, of Duluth, passed away on Friday, March 8, 2019 at Diamond Willow Assisted Living in Proctor. Edwin was born on February 19, 1922 in Duluth to Theodore and Mamie (Olson) Sandstedt. Ed served in the Army during World War II in Europe with the 346th Engineer Division, Company F. He worked as a Brakeman then Conductor for DM & IR Railroad, retiring in 1982 after 38 years of service. 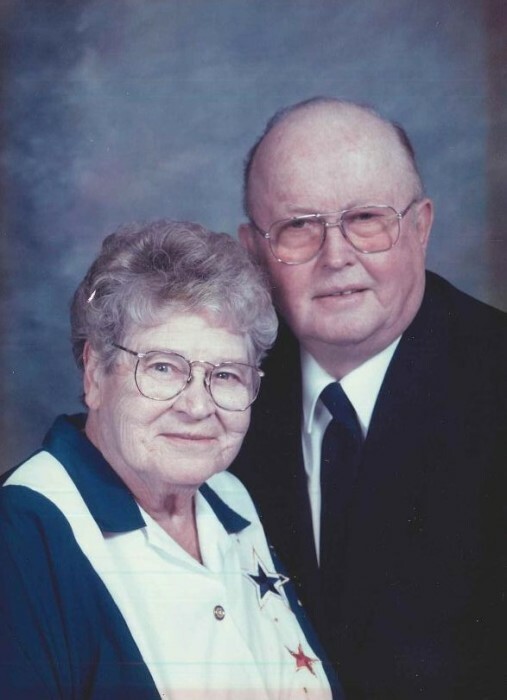 He was a long time active member of Lutheran Church of the Holy Trinity, Maple Leaf Lake Association, American Legion and former Boy Scout Troop volunteer. 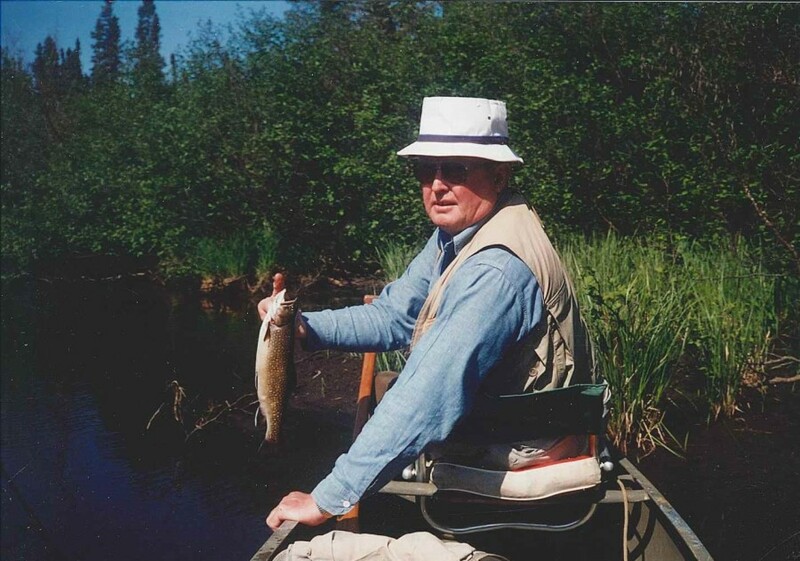 Ed was an avid outdoorsman, snowshoeing, cross country skiing and Brook Trout fishing being his favorites. He also enjoyed woodworking, finding and finishing Diamond Willow being his specialty. Edwin was preceded in death by his wife, Lucille and brother, Russell. He is survived by sons, Tom (Julie), Jim (Kathy) and daughter, Linda (Randy) Bradford; granddaughters, Danyelle (Josh) Maida and Justine (Jordan) Urshan; great grandchildren, Maeylin, Emmaline, Jaxon, Ezekiel and Brynlee along with several nieces and nephews. The family would like to thank St. Luke’s Hospice, Diamond Willow Assisted Living and Edgewood Vista Independent Living for their care and compassion. Family graveside services will be held this spring. Arrangements by Williams Lobermeier Boettcher Funeral Home.